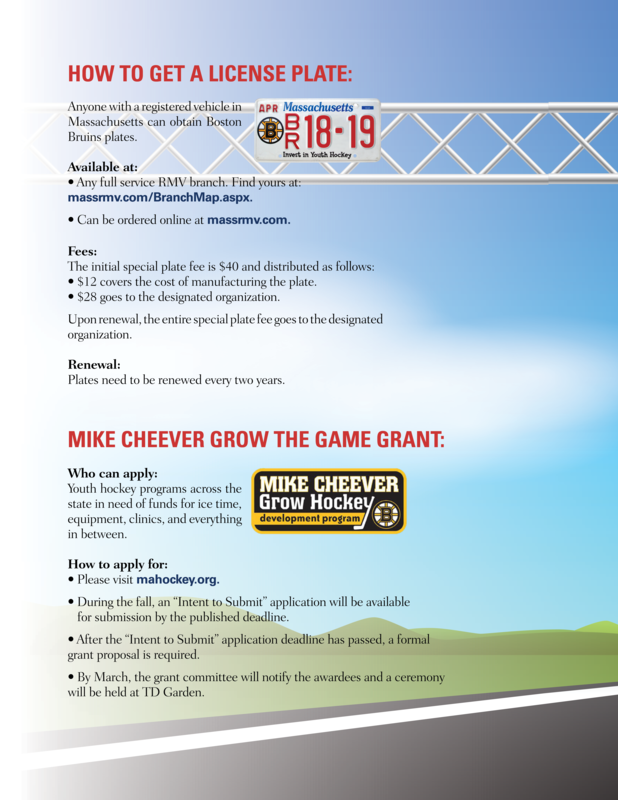 Mike Cheever Grant "Grow Hockey"
What is the Mike Cheever Grow Hockey Grant Program? 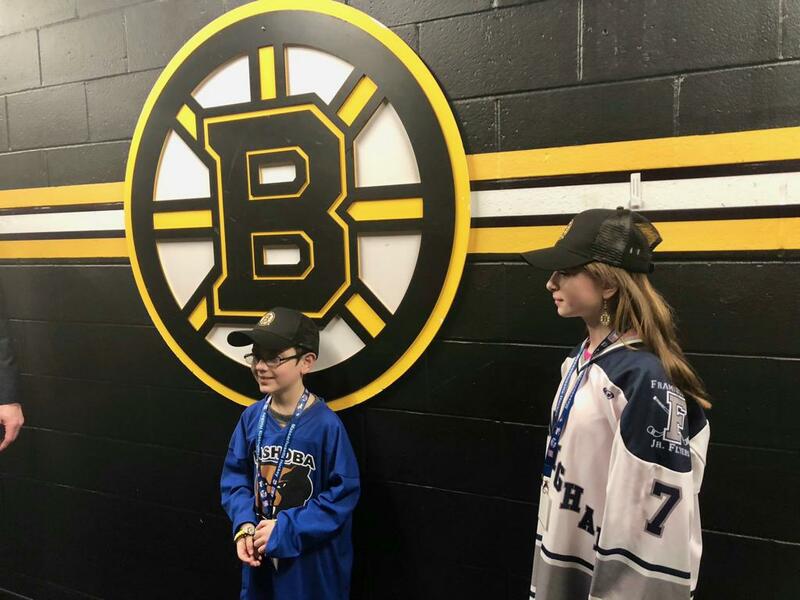 This grant program is to seek, fund and share within Massachusetts Hockey registered programs innovative methods for growing ice hockey participation in our Town, Girls/Women and Disabled Hockey Programs. 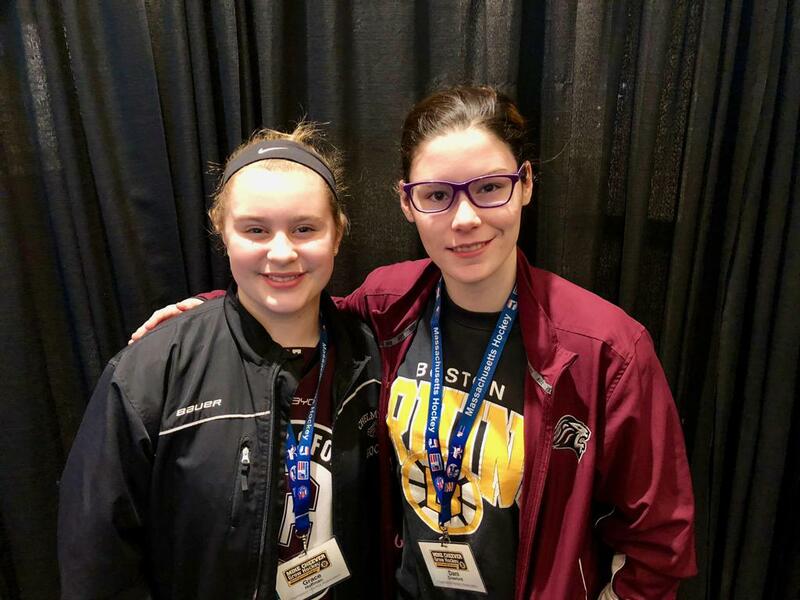 Funds received from the Mike Cheever "Grow Hockey" Development Grant shall be used to increase the number of new players or retain existing players in the submitting Program. The Cheever Program may also be used by programs to adopt and implement practices consistent with ADM.
A word about Mike Cheever . . . 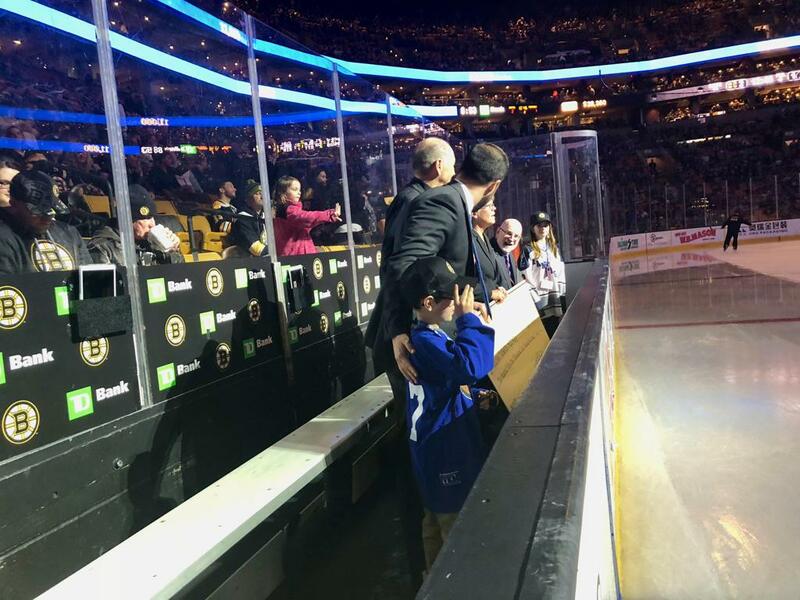 There is no other way more fitting to honor my father than to name this grow initiative program after him, and without the support and contribution of the Boston Bruins, none of this could be possible. 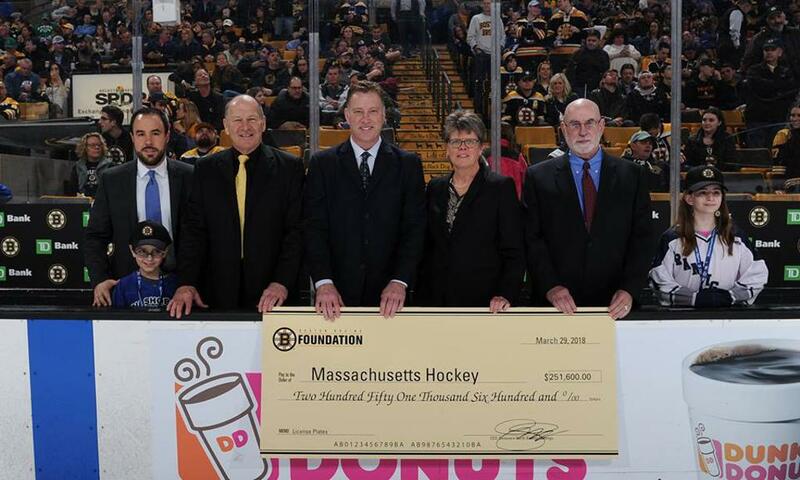 His path of contributions in growing the sport of hockey can be traced right up to the national level. 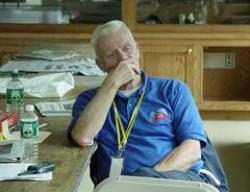 But, no step along the way was ever more important to him than the local grassroots effort in Massachusetts. 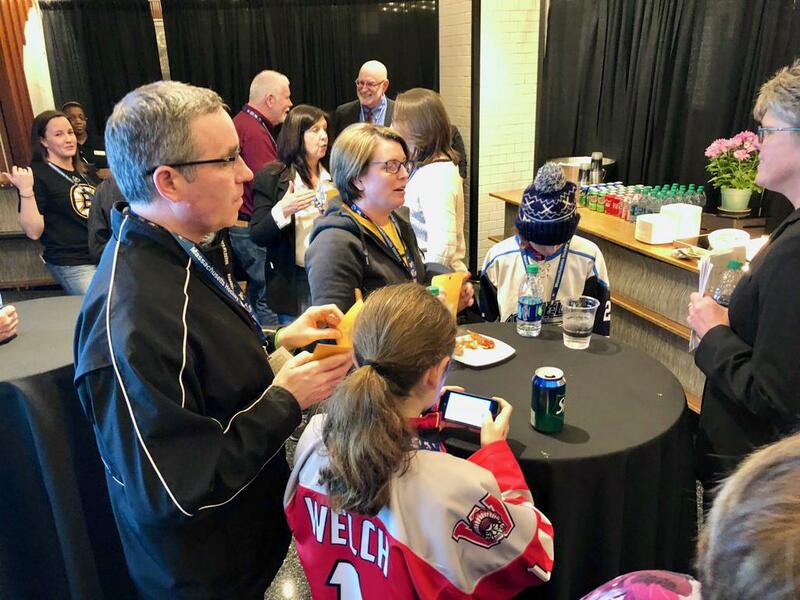 He was that, quintessential volunteer who dedicated over 40 years to the sport of hockey, and when ever questioned about his years of dedication it would always come back to a common answer, "I do this simply for the love of the game. It's all about the kids, and I'm in it for them." 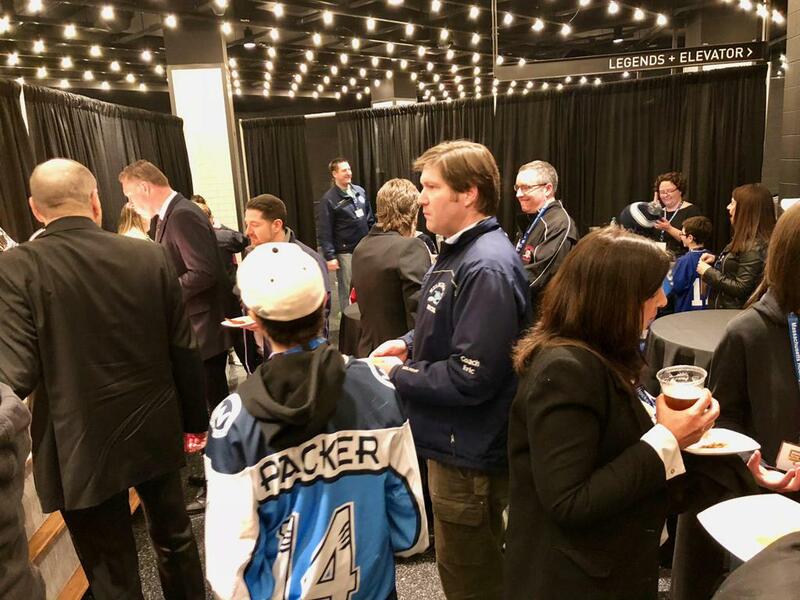 It did not matter what the level of talent, Mike Cheever just looked to give every kid the opportunity to play and made sure they had fun doing it. Cheever Grant Application Process is CLOSED! Please review the below qualifications and how to apply. 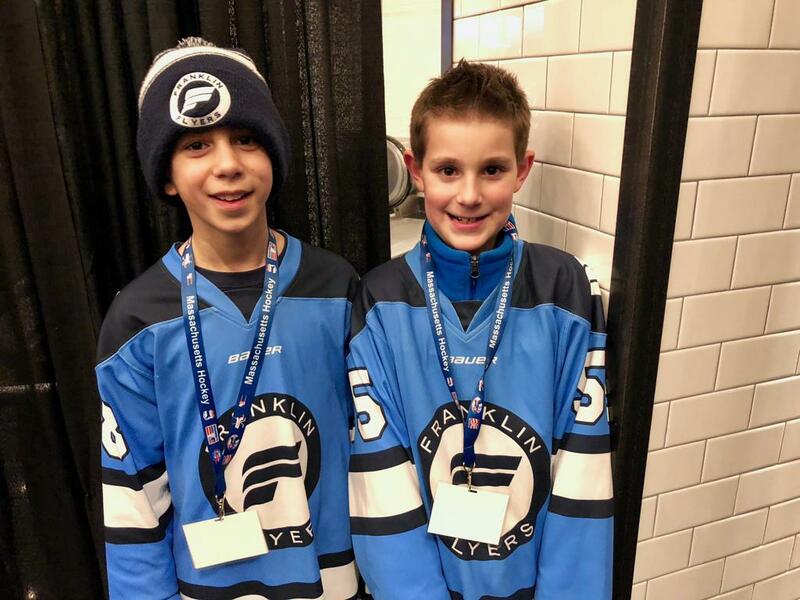 Any youth hockey programs across the state in need of funds for ice time, equipment, clinics, and everything in between. The application deadline for a formal grant proposal will be due by February 15, 2019. See below for the PDF with the questions/requirements for the application. 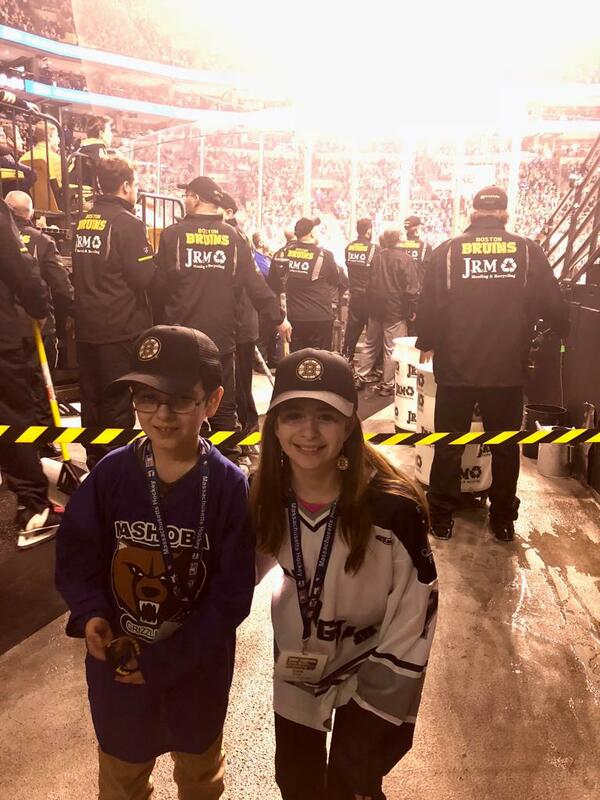 If the association's application is chosen to receive a Cheever Grant, they will be offered an opportunity to have representatives at the Boston Bruins vs. Tampa Bay Lightning to receive the award at TD Garden on Thursday, February 28, 2019. Download the PDF with all the required information. Then, click on the below online registration to enter in the required information. 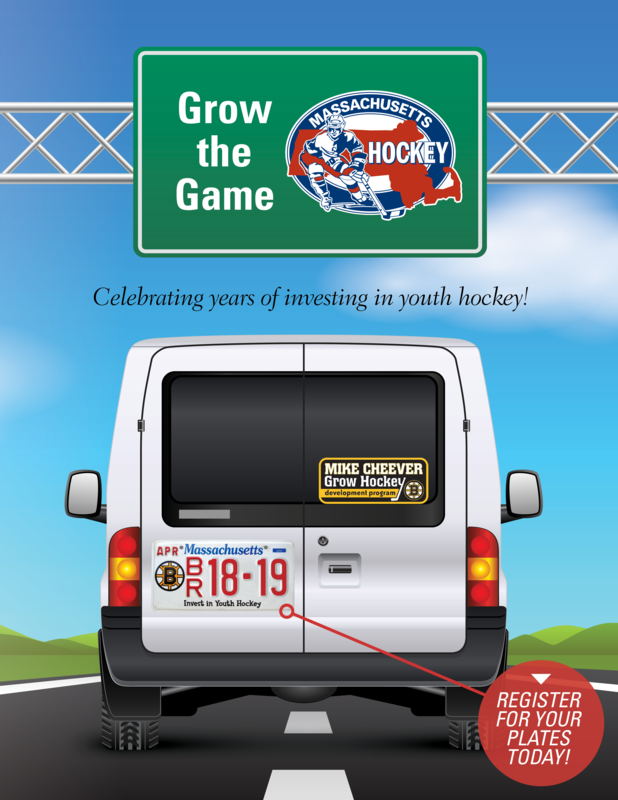 The Registration "Mike Cheever Grant "Grow Hockey"" is not currently available. Description of awardees and the presentation event photos. 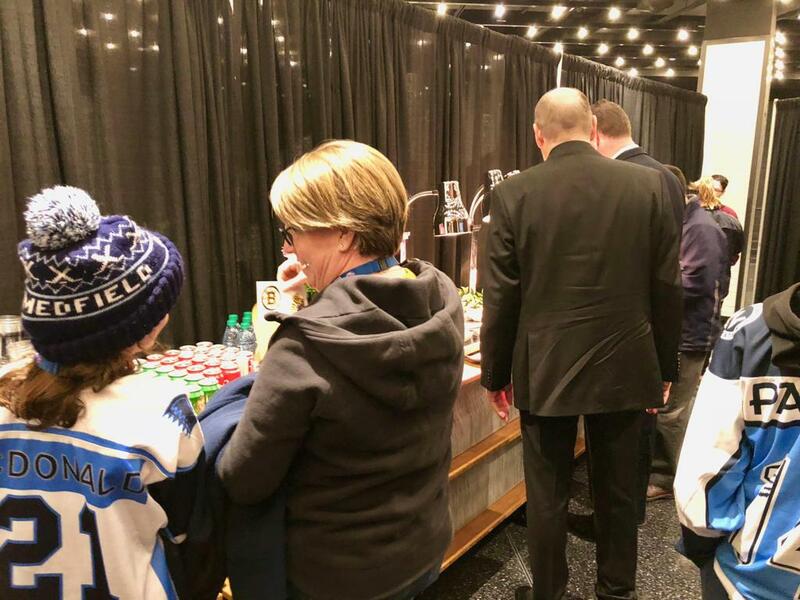 WYHA was awarded grant to "Grow Hockey in Wilmington" which will allow us to purchase some new equipment and have an additional "Try Hockey for Free" Day. 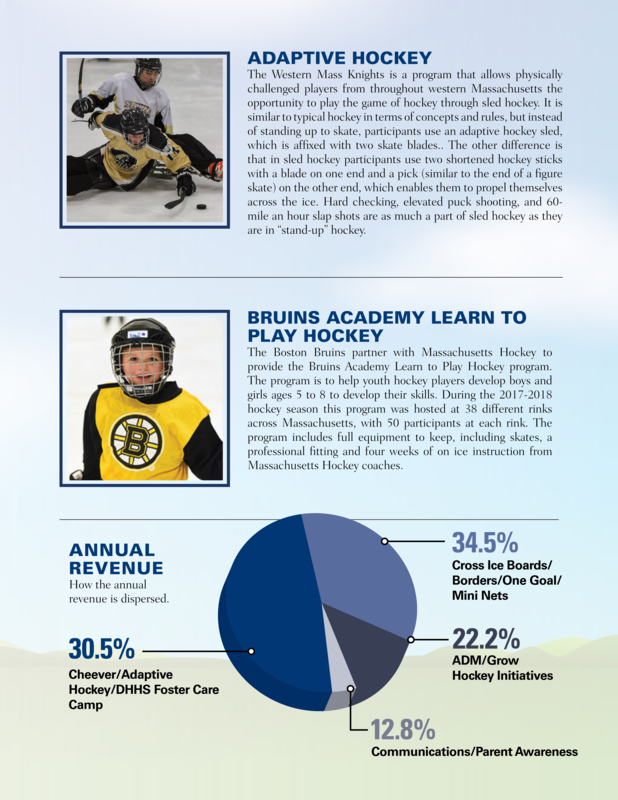 Cheever Grow Hockey grant recipient Cape Ann Youth Hockey's Challenger Hockey is featured in the The Boston Globe. 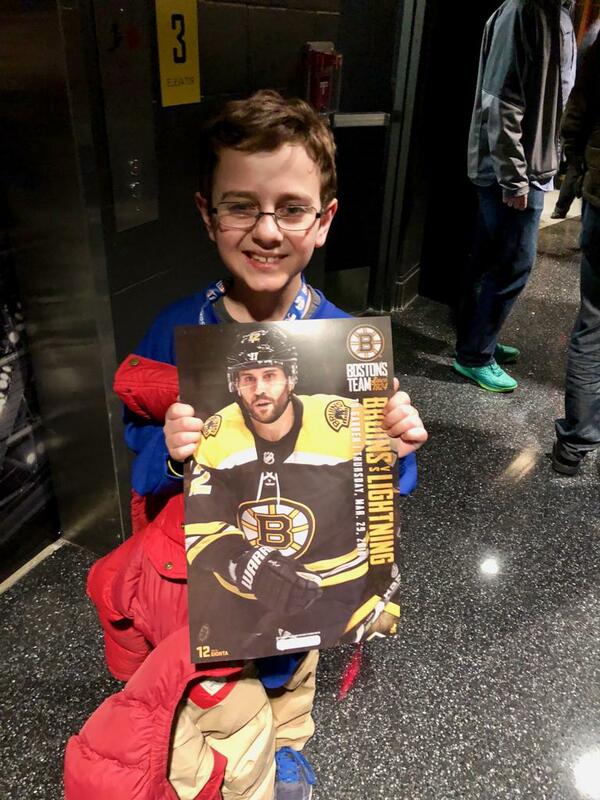 Boston Bruins 2016 press release. 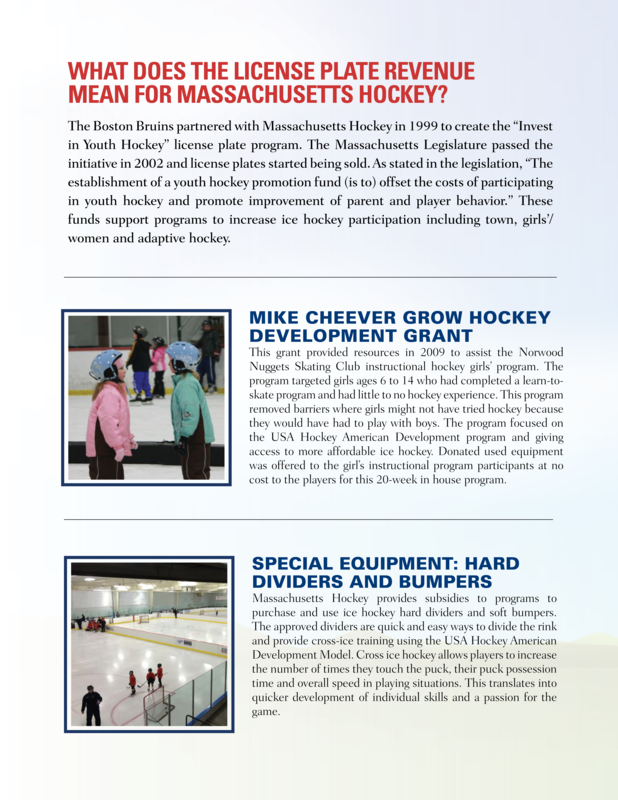 In March 2016, MassLive High School Sports featured Amherst Youth Hockey after receiving the 2016 Cheever Grant. 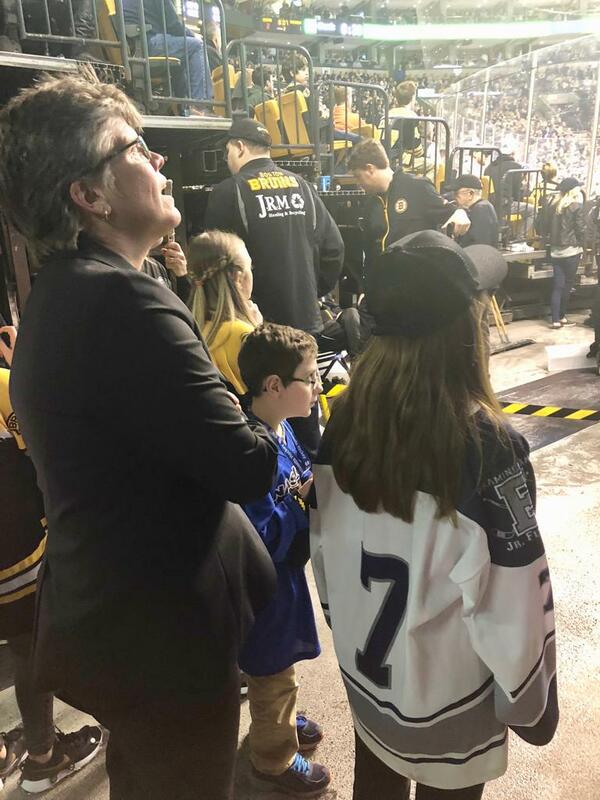 In March 2015, Milford News reported about Framingham Youth Hockey receiving the Cheever Grant and what it means for the program.